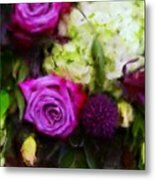 There are no comments for Purple Roses With Hydrangea. Click here to post the first comment. 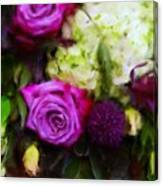 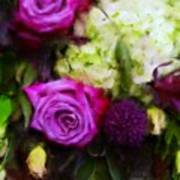 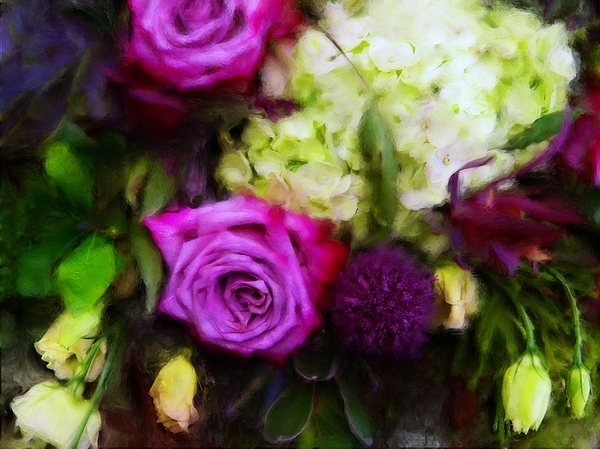 These lovely blossoms are richly colored in jewel tones with a textured layer to give the blooms depth.